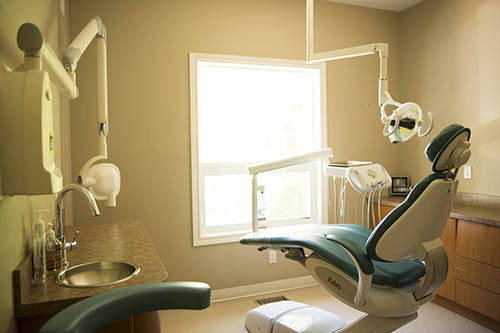 At Dentistry in Gravenhurst, we truly care about your comfort and satisfaction. We happily provide amenities like blankets, pillows, warm tea and coffee, and Wi-Fi access to patients to make their experience as enjoyable as possible. We will also happily file your insurance claims for you after your visit! 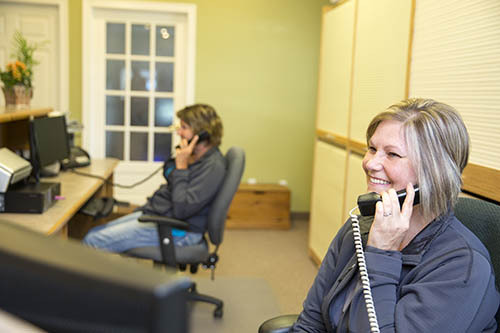 When you choose our office, you can always expect a positive experience. Our doors are open!